It wasn’t long ago that the idea of purchasing products online was a scary, if not completely foreign concept to most of us. If you planned on making any type of specialty purchase, it started with checking the yellow pages or asking a friendly neighbor for a recommendation for a local shop, and then heading out for a scavenger hunt to attempt to become a more knowledgeable consumer. What used to be near impossible for the consumer to acquire GOOD information and constrained with limited product availability has dramatically changed with now limitless information and a vast landscape of e-commerce stores willing to sell. So what does the future of the online marketplace look like? For companies like URB-E, where 77 percent of their transactions occur online, creating a user experience and a streamlined website has played a critical role in its success. The biggest challenge was to create an online presence that matched the uniqueness of its product and engaged its consumers. Since URB-E already has the detailed CAD data of their product, re-purposing the geometry to create an interactive, online marketplace was an inexpensive, easy and scalable option. Let’s take a look at the steps it takes to move from CAD to consumer with SOLIDWORKS Sell. *Sell licensing is required for both uploading options. **Geometry can also be uploaded directly to backend cloud configurator as well; SOLIDWORKS CAD is just one avenue to bring products online. Once all of the components and options have been uploaded, material, geometry and color options can be created for the end user to select. For URB-E, the GT Scooter comes in a few standard colors, which can be added through the existing library, uploaded directly from the SOLIDWORKS CAD model or by adding custom materials and colors through the Sell library. For the URB-E scooter, adding standard accessories and options such as an LED tail light, front and rear basket and fenders have been uploaded as well. Setting up options on the back end only takes a few clicks. Once the options have been established, they are pushed live to the customer facing website to allow seamless interaction for the end user to begin creating their perfect product and even render a photorealistic image right through their browser. Do you want to see more on how the SOLIDWORKS solution has helped companies like URB-E bring products to market with fast and efficient workflows? 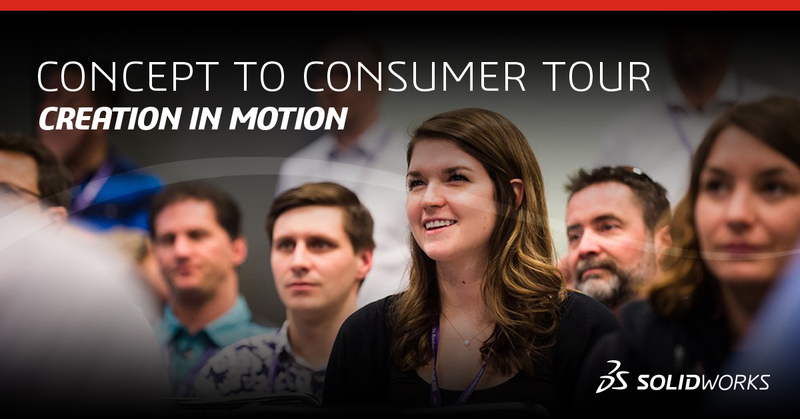 Register now for the Creation in Motion | Concept to Consumer Tour at a city near you! 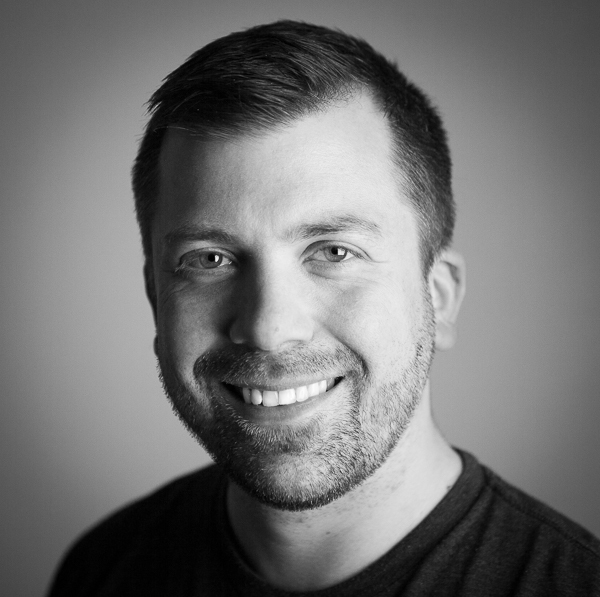 Michael is a graduate of Montana State University where he focused in finite element analysis and simulation MEMS manufacturing in his quest for his BSME. When not enjoying engineering documentaries, you will find Michael exercising his creative side through his love of photography, art, family, animals and of course SOLIDWORKS CAD.